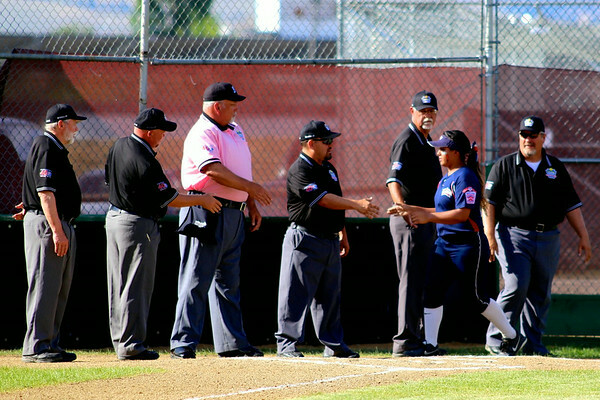 Host team Zootown defeated Southern California in the final game of the Little League Western Region Senior Softball Tournament in Missoula, MT. Zootown advances to the Senior League World Series in Delaware. Host team Zootown defeated Southern California in the championship game at the Little League Western Region Senior Softball tournament in Missoula, MT.